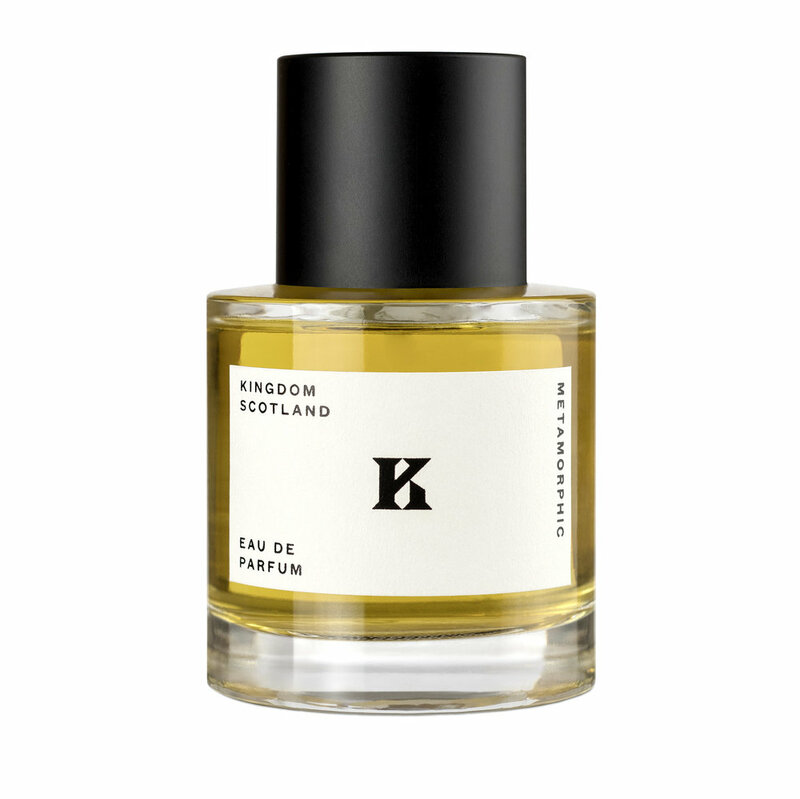 Scotland has some of the most complex geology in the world and this scent is inspired by metamorphic rock that is spectacularly woven into the landscape. There is also a reference to our Founder’s love of Islay Malt whisky with a smouldering aspect that is softened with the heart of dark rose. Complex, rich, with an intense metamorphosis on the skin. A scent in tribute to the Scottish botanist and Arctic explorer, Isobel Wylie Hutchison. Inspired by the Aura and ancient name of Scotland, Alba. The glacial freshness of snow and ice blended with berries and botanicals. Independent of spirit, this is a bold and pure beauty. Intriguingly includes a ‘new-make’ spirit accord. Refreshingly complex and memorable.